In April of 2010 in Charlotte NC, in the depth of the recession, John Jr. along with his wife Heather, looked at his parents John Sr. and Nancy in our planning meeting and declared that they had a vision for consolidating their three small facilities into one large, beautiful new manufacturing facility one day soon. What happens when the family has differing visions? Nancy and John Sr. were opposed to the idea for a number of reasons, not the least of which was that they owned the buildings from which their son wanted to move. They insisted it could not be a part of the succession plan for their family and their business. In 2012, John Jr. and Heather successfully assumed responsibility and ownership of the business and drove hard and unwavering toward their vision. Fast forward to 2017… John Jr. just moved into the new building with the expanded and modernized manufacturing facility to support the rapidly growing business. The three smaller buildings have been sold in an improving real estate market. 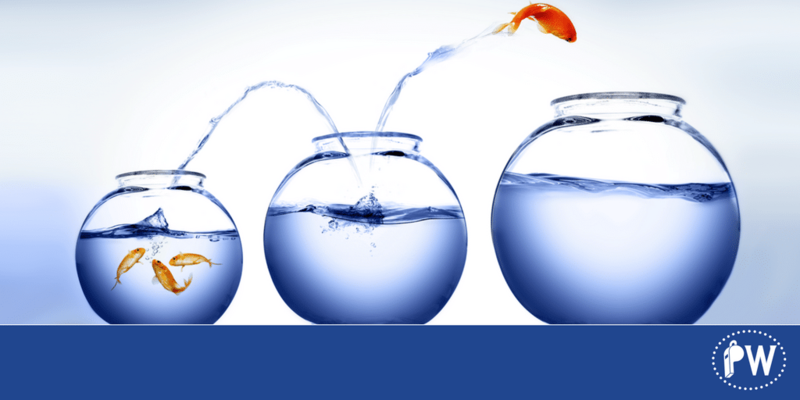 Being driven is a key component of long-term business success. 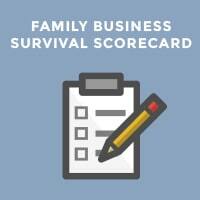 It’s a quality I see in every one of my successful family business clients. Sometimes one family member is more driven than the others. 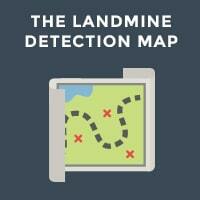 It’s one the landmines in our Family Business Landmine Map that can cause families real problems. Like in this family’s example, John Jr.’s vision has literally transformed the business and has set the family on a whole new course of long-term success. Is everyone on the same page in terms of their personal drive and ambition? Are some people “talking a good game” about being driven yet not really delivering? How might differing levels of drive impact your business and your family? One of the results of our process is to help family members realize that it is OK to have different levels of drive and ambition in the family. Smart families will work hard to recognize and reward those who are driven and realize that the entire family will benefit from the efforts of the most driven. Every championship team needs superstars and role players and the great teams respect everyone’s role in the process! 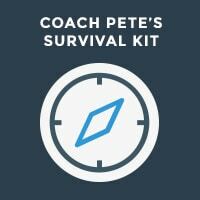 Pete Walsh is Master Certified Coach in Phoenix, Arizona and the founder of the Family Business Performance Center. He also worked in his family’s 89-year-old family business for 16 years! To learn more about his tools and process visit www.familybusinessperformance.com.